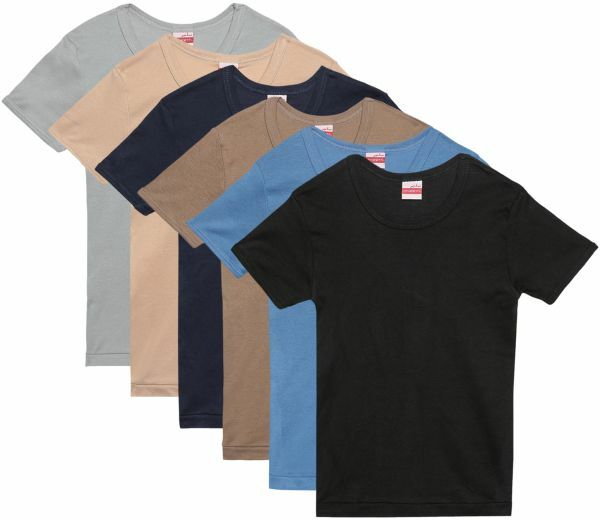 Slugger’s classic cotton Round Neck Undershirt redefines comfort with it’s simple, durable and functional design. This Undershirt is 100% cotton and is made from ultra-soft Korean fabric. This product has natural sweat absorbing properties that aims to keep you dry and fresh. The Four-Way stretch guarantees a perfect fit with maximum comfort in any situation for everyday use. This product is sold as a 6 piece pack and comes in attractive colors.